Thus far my heroes have been on the serious side. How about lightening things up a bit? One of my favorite comic book movie heroes (i don't think i've ever read a comic book on this one--other comics but not this guy) is Batman. He's dark and moody, human, with lots of uber cool toys and gadgets. 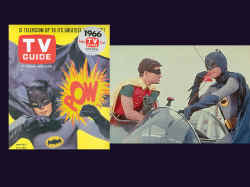 I don't know of a Batman movie or cartoon that I haven't liked, nor a television show--in fact, I LOVE the old Batman tv show! POW! BOOM! 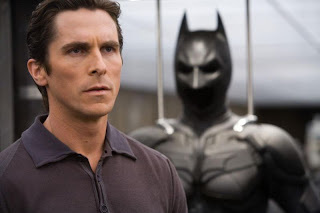 I do think that The Dark Knight is my favorite Batman movie though! In my early 20's I would watch the animated Batman series anytime it was on. Batman is both a bad boy and a superhero, what could be better than that?